On the run from the Greek police after waking up to find their beautiful roommate murdered, Calypso “Cal” Morgan—only a college student—starts to wonder if she can trust her moody and erratic boyfriend Daniel, the police’s prime suspect. But now that they’ve run away together, can she run away without him? Will he let her? 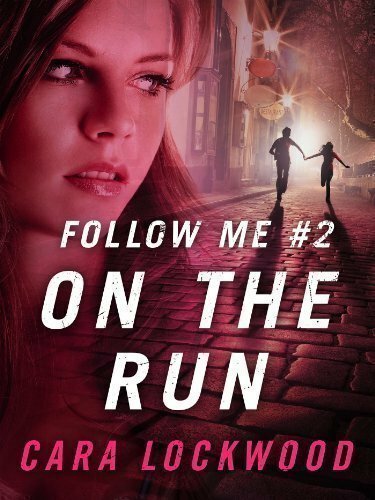 Worse still, as Detective Nico Theseus and his partner Thena draw closer to catching the fugitives, it becomes clear that Nico knows far more about the case than he’s willing to admit in the second episode in Cara Lockwood’s hot and suspenseful e-serial Follow Me.